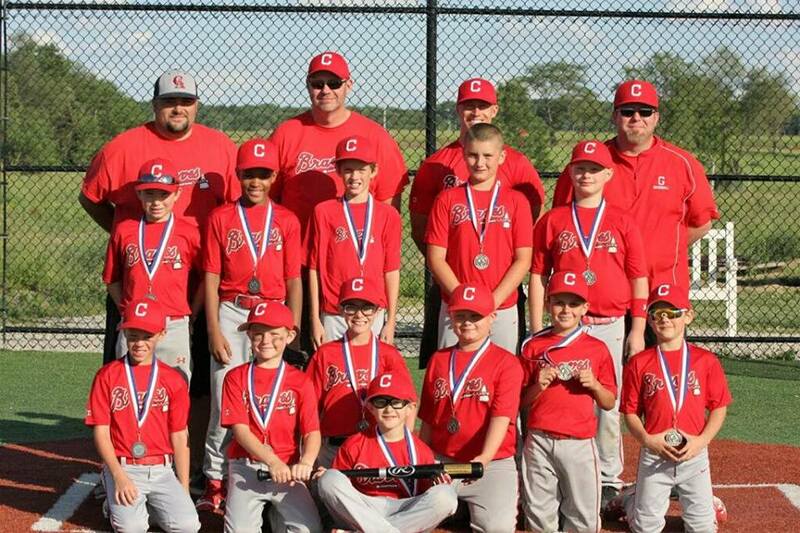 Chatham Baseball & Softball, Inc. (CBSI) provides baseball & softball opportunities in Chatham, Illinois. 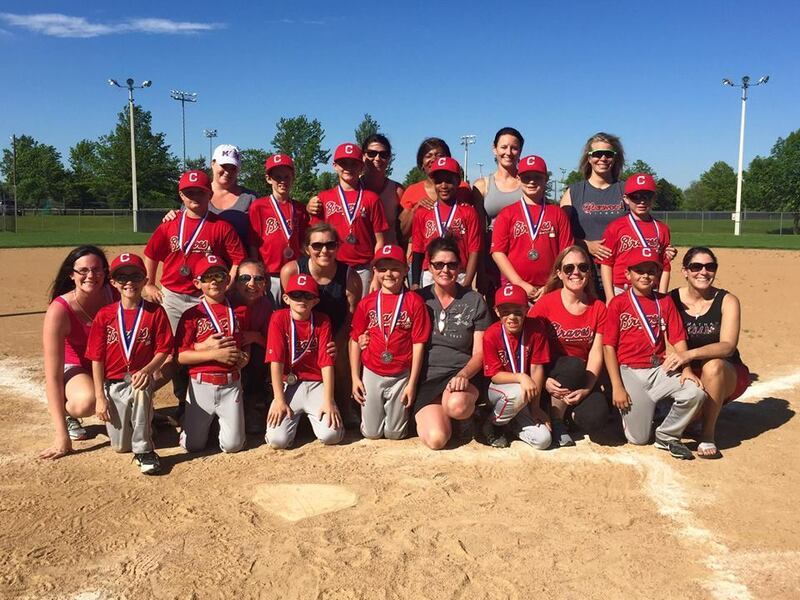 CBSI hosts recreational baseball & softball leagues as well as some of the best competitive baseball tournaments in the Capital City Area at Chatham Community Parks and on the turf at Spartan Sports Park. 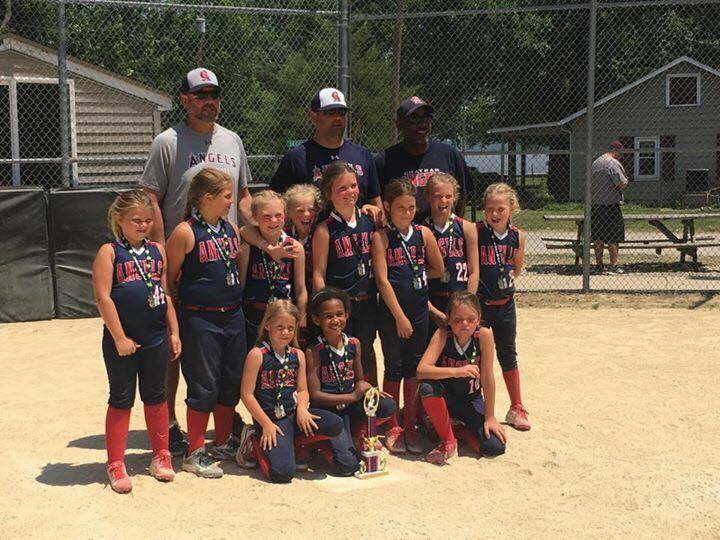 Beginning in the summer of 2018, Chatham Baseball and Softball, Inc. decided to donate a portion of the proceeds from each baseball tournament team registration to the charity of their choice. In its inaugural year of this campaign, the CBSI baseball coaches selected the Brad Wallin Memorial Tournament (and St. Jude's Children's Research Hospital) as the charity of choice for 2018. Pictured here, CBSI Board Members and Braves Coaches Darren McMasters and Chad Graue present a check in the amount of $2,500 to Jeff Wallin, Brad Wallin Memorial Tournament director, and father of his late son, Brad. 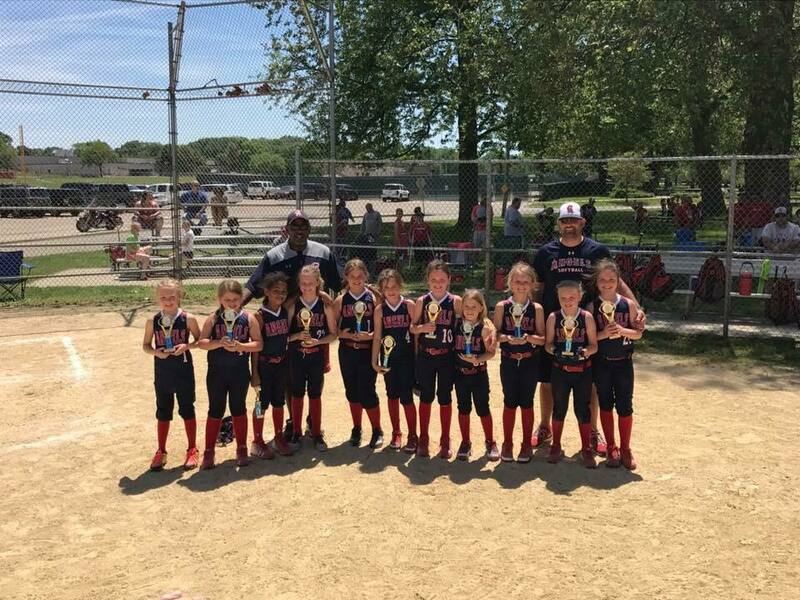 Many teams in the CBSI organization have played in the Brad Wallin Memorial Tournament near Peoria, IL for several years. The tournament, which honors the life of Brad Wallin who lost a battle with cancer at a young age, has raised over $500,000 since its first year in 2008. We are proud to stand by Jeff and Lori Wallin and the Brad Wallin Memorial Tournament by sending several teams to play in the tournament, and in making this donation. Playing CBSI is not only about fielding competitive teams (which we absolutely do!). It's also about building up our community, the Village parks, and supporting causes we believe in. 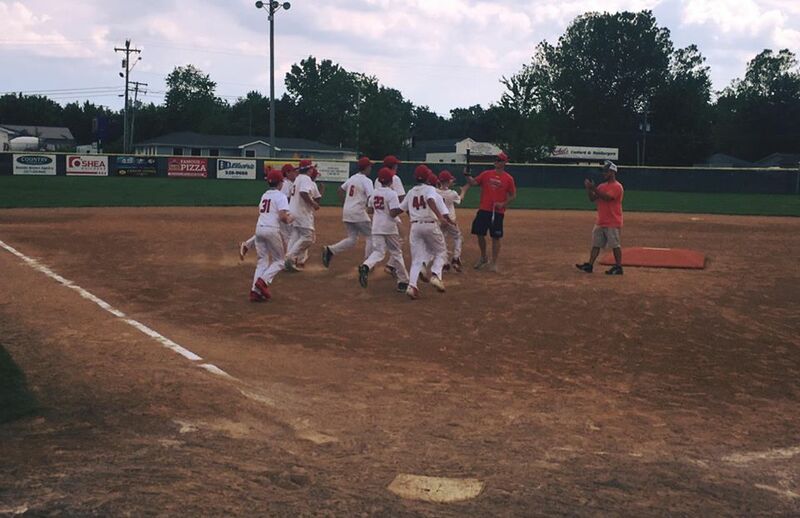 Glenwood Middle School places 4th in 2018 IESA 3A Boys State Baseball Championship!! 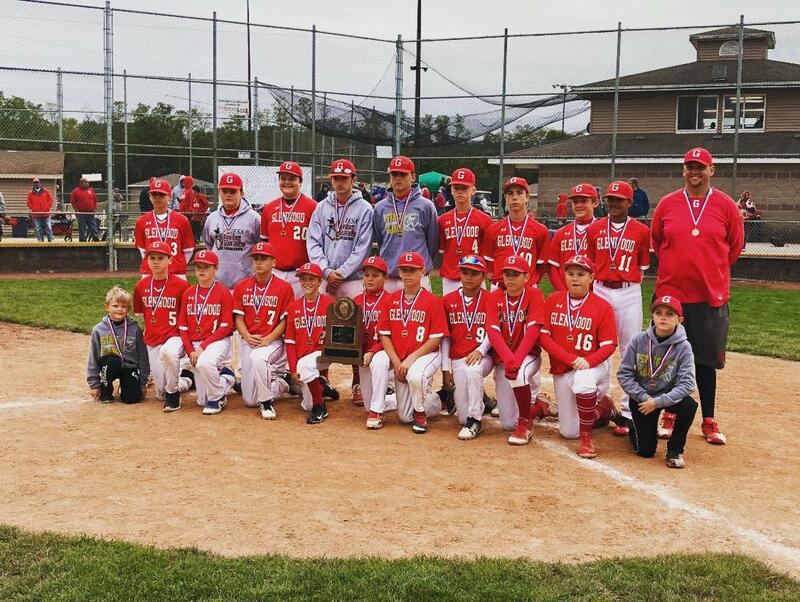 Congratulations to the Glenwood Middle School baseball team for placing 4th at the 2018 IESA 3A State Championship played in East Peoria, IL. The Titans finished the season 16-5. 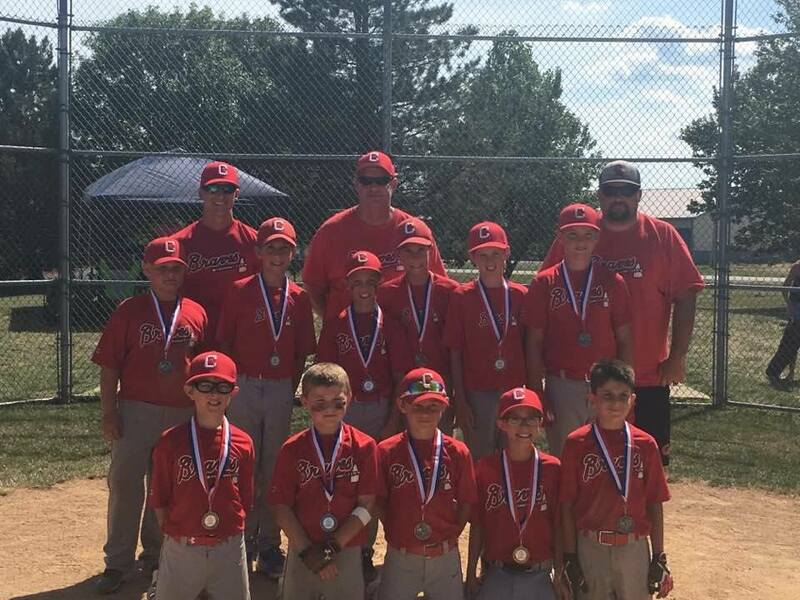 2019 13U and 14U Braves players represented include: Bradyn S., Brayden B, Alex C, Aidan F., Griffin G., Brayden P., Alex C., Ty D., Stephen H. and Jaxson C.
NOTE: This was the third consecutive year the Titans made it to state with the 2017 GMS Titans going 20-0 en route to a 3A state championship. 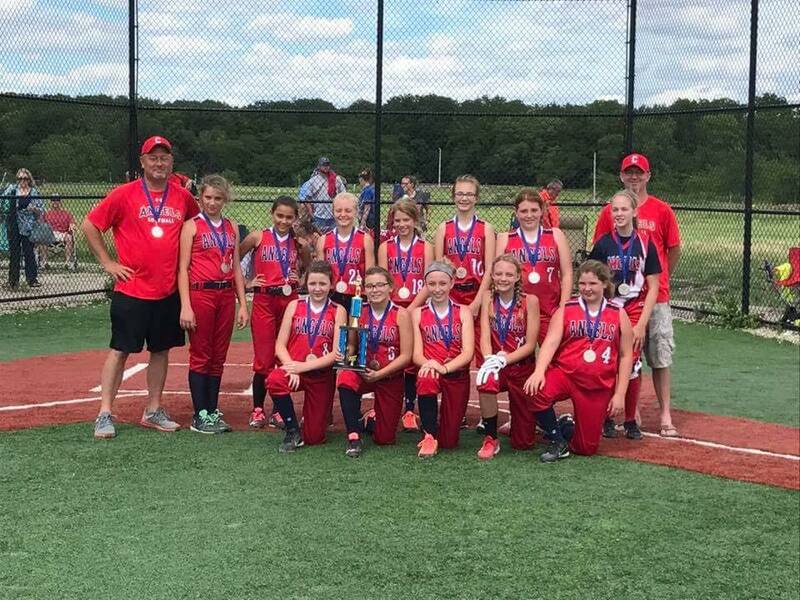 Chatham Baseball & Softball, Inc.
©2019 Chatham Baseball and Softball, Inc / SportsEngine. All Rights Reserved.